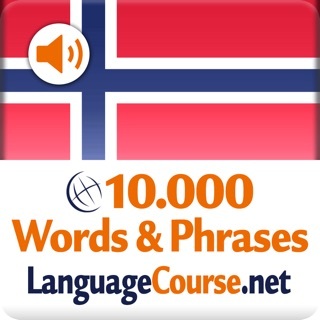 Improve your English or Norwegian pronunciation! 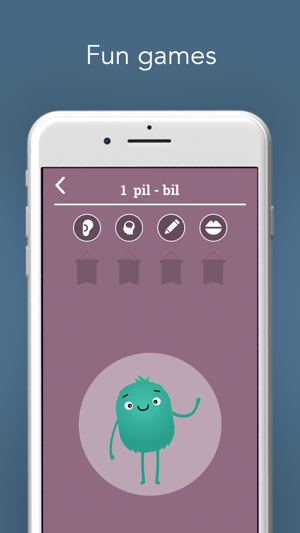 Practise pronunciation with exercises which are specially tailored to your native language. 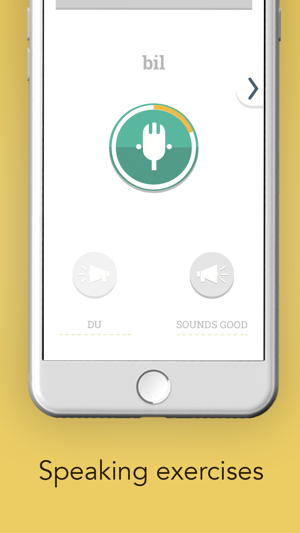 Sounds Good supports more than 500 native languages. 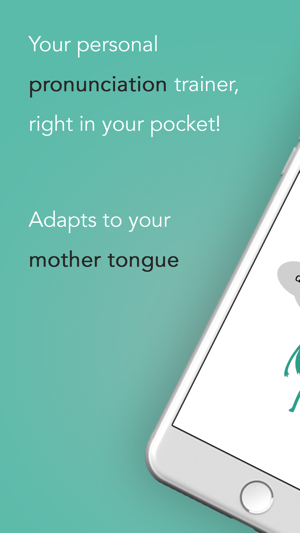 Adapts towards more than 500 languages! One of the biggest challenges when learning a new language is getting the pronunciation right. Have you mastered the language well enough to get your points across, but you still sound different from a native speaker? 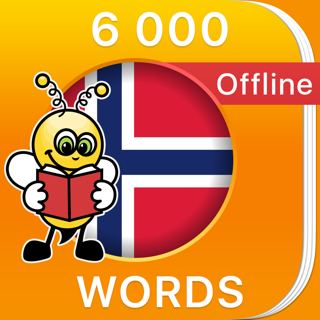 Then we believe Norwegian Pronunciation can make a real difference for you! Meet Tor the troll. He is very excited to meet you and has prepared exercises for all the speech sounds that do not occur in your own native language. This means you will get a course perfectly tailored to your first language. He will test you in listening, writing, and pronunciation exercises, which will help you become even better understood by native speakers. 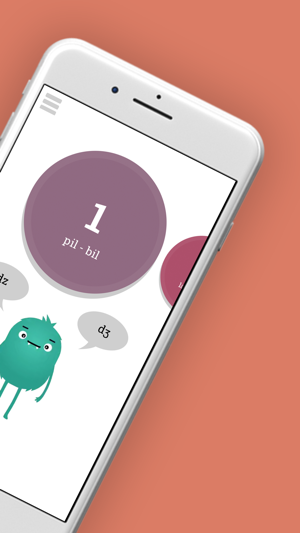 Sounds Good has been created by linguists and speech scientists at the highly renowned NTNU University, in collaboration with award-winning game developers. 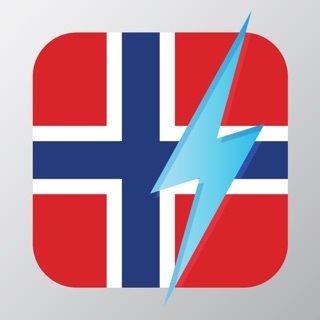 Sound Good is supported by the Ministry of Education, the Norwegian Research Council and Innovation Norway. Added Portuguese and Portuguese (Brasilian) as Native langauges. Helpscreen shows up when users are not signed in. Fixed alignments for iPhone4, iPhone5 and iPhone SE. Fixed bug regarding clearing out failed purchases.